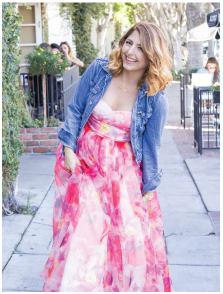 I’ve Been Named One of L.A.’s Top 5 Personal Shoppers and Stylists! 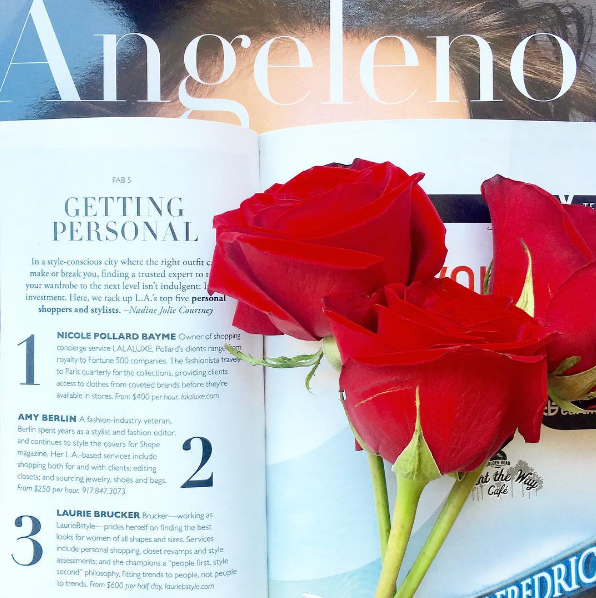 I’m so thrilled to share that I’ve been named one of L.A.’s top 5 personal shoppers and stylists by Angeleno magazine! It’s so gratifying to be honored like this, especially because I’m in such great company with the other stylists on the list. 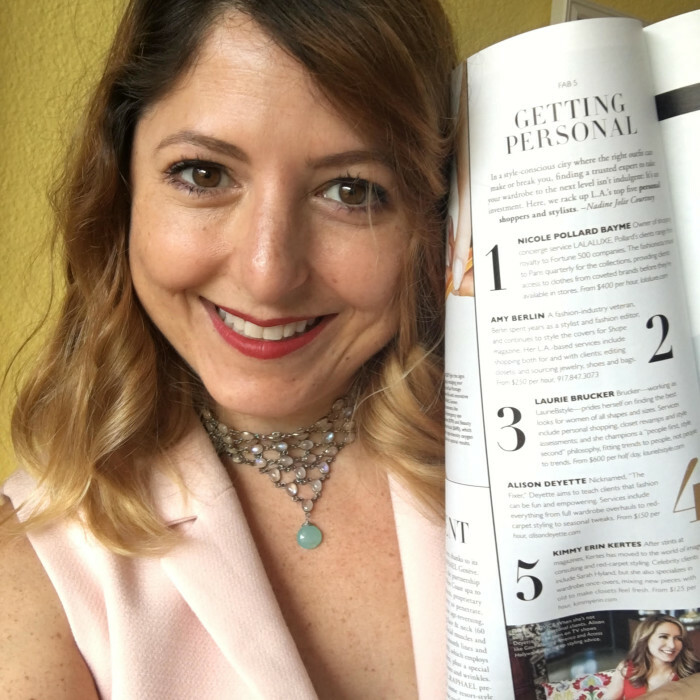 And I love that the editor, Nadine Jolie Courtney, made mention of my “people first, style second” philosophy, because that really is what it’s all about for me. I live for the work I do with my clients, and I love watching women transform themselves—and their lives—through style. I truly believe with every fiber of my being that style comes from within, and this recognition in Angeleno just adds more fuel to my burning soul fire to make this world a brighter place by teaching how finding confidence in yourself and your style can completely change your life. As Nadine writes in Angeleno, I fit people to trends, not trends to people. So here’s to bringing out our best selves through style! 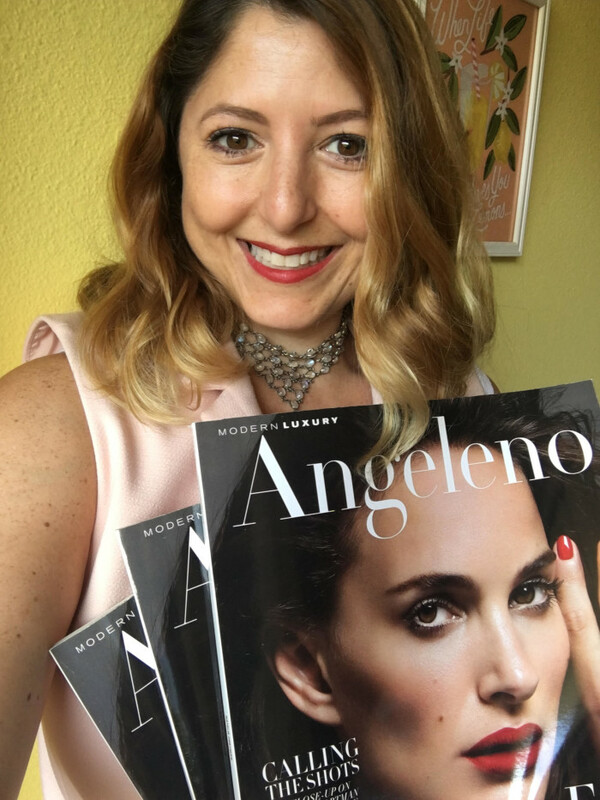 And if you want to work with me, I’ve got a special treat for you: to celebrate the magazine article, I’m offering 15 percent off personal styling packages. 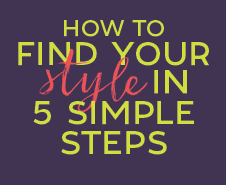 Email me at laurie@lauriebstyle.com and mention that you saw the article and I’ll hook you up!